Choose: man or machine? This question sparks very interesting debates within a variety of groups and organizations since the dawn of technology and the internet. With every evolving technological advancement, environmental groups, politicians, economists and individuals world-wide begin the debate. Individuals across the globe argue over over privacy, human rights, and the fear of machines controlling and overpowering our very own existence. 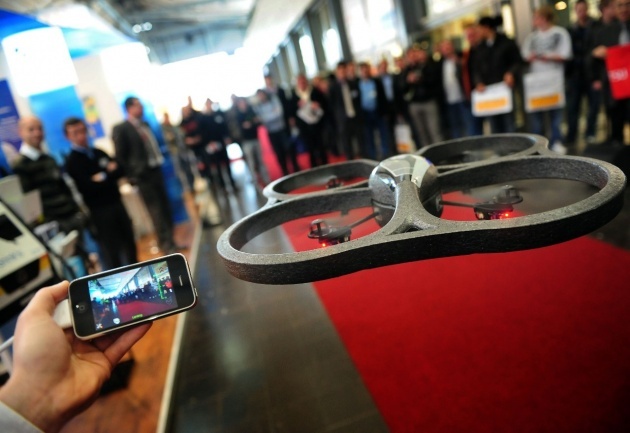 A recent controversial topic is the increase and use of drones for military purposes. 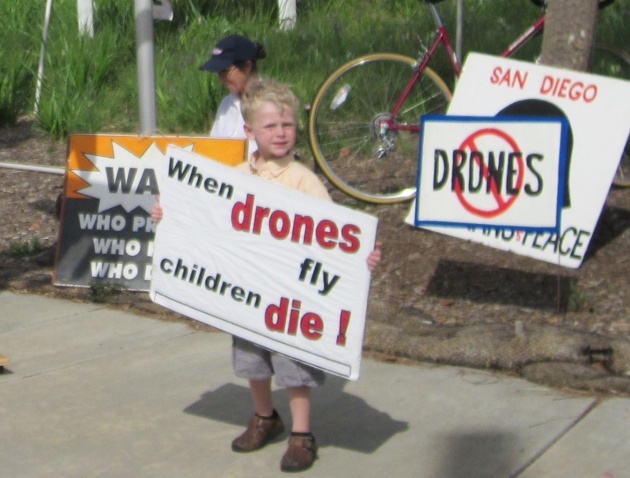 Drones eliminate the human-quality of war where the human-being controlling the machine is without risk of suffering from any injury; however, the opposition faces a new, emotionless enemy where even Robocop would seem powerless. Lethal autonomous robots (LARs) aka drones provide a variety of advantages in comparison to the human mind; they form decisions at a faster pace for situations that require nanoseconds to respond, they do not act on emotions such as fear, revenge or hatred and they do not feel pain. The battle continues in terms of the efficiency of LARs and their lack of humane qualities. LARs follow specific algorithms in order to essentially and ideally protect the lives of our soldiers. However, they are also created for destruction, to kill human beings that are viewed as opponents during times of war. If LARs were to decide on their own aka take the human pushing the button “out of the loop” a rising fear would emerge from the idea that drones may mistake opponents for civilians and murder in cold blood without any sense of remorse. By treating everyone according to the same algorithms means eliminating the importance of each individual. The concept of LARs galore brings up the question of privacy and the rights of human beings. Privacy is consistently challenged in the modern world due to the technology craze. Should drones gain an all-access-pass to invade the privacy of human beings, George Orwell’s 1984 will not be too far away. Machines should not be able to decide between life and death for human beings. If this were to happen, the result would be mechanical slaughter. Human beings are separate from machines because they can feel pain and pleasure; they may not be as quick in terms of decision-making but, they have a greater emotional intelligence and machines can never replace such an important quality.